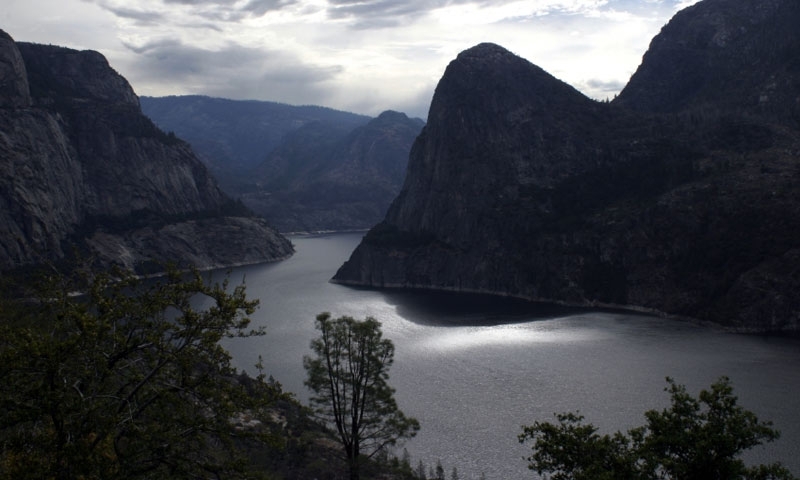 Hetch Hetchy Road takes the Yosemite visitor along a paved road into a less-traveled section of the park, giving you access to a sparkling reservoir and numerous hiking trails. Hetch Hetchy Reservoir Road is a great escape from the crowds when visiting Yosemite National Park, leading to some premiere outdoor recreational opportunities. Hetch Hetchy Road Yosemite can be reached by entering the park by way of the Big Oak Flat entrance, then turning onto Evergreen Road one mile west of the entrance station and, after 7.5 miles, continuing on Hetch Hetchy Road. Although the road is open all year, it may close at times due to snowy conditions. Hours are the same at the entrance station and vary per season, but usually is open after 8 am. Hetch Hetchy Drive is 16 miles long from Evergreen Road to the Hetch Hetchy Reservoir at the end. 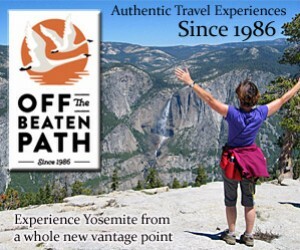 Yosemite Hetch Hetchy Road offers access to plenty of activities for the whole family. This dam forms the reservoir you see today, flooding the valley with waters from the Tuolumne River. You can hike across the dam and enjoy some history by reading the interpretive signs along the way. If you love waterfalls, this is the place for you. On a four-mile roundtrip hike, you can view Wapama Falls, cascading 1,200 feet into Hetch Hetchy Reservoir, as well as the Tueeulala Falls, falling a beautiful 880 feet to the lake waters. You can also continue on the trail to Rancheria Falls, a 13-mile out-and-back trek. In this area, you’ll catch some great brook, rainbow and brown trout. Fish from the shore on the reservoir or try just above the reservoir on the Tuolumne River for some of the best spots.